Good evening. I hope you're all having a beautiful August. I loved Lolly Jane's Distressed Farmhouse Pots! and Debby Goes Shabby's beautiful Friday Goodwill Finds in these cute little Mr. & Mrs. pillows, perfect on her rocking chairs! 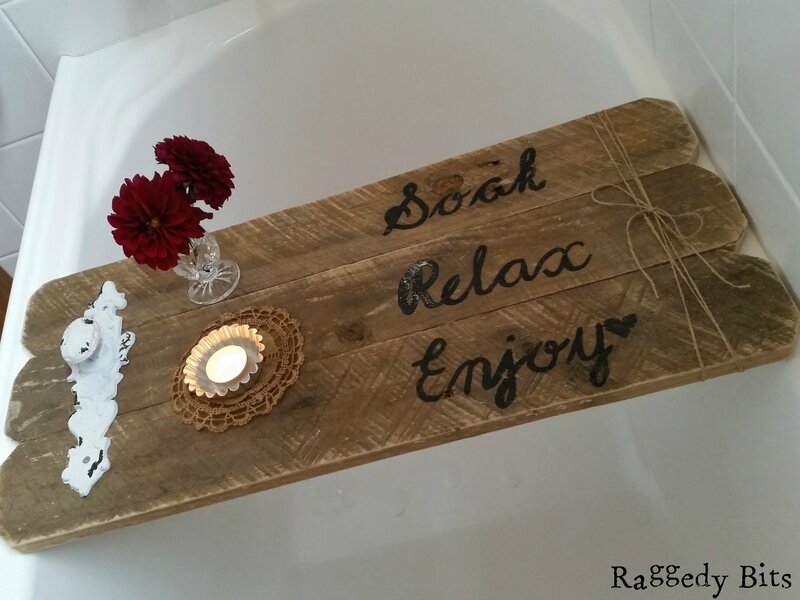 Sam @ Raggedy Bits created this adorable DIY Rustic Pallet Bath Caddy! I need one! 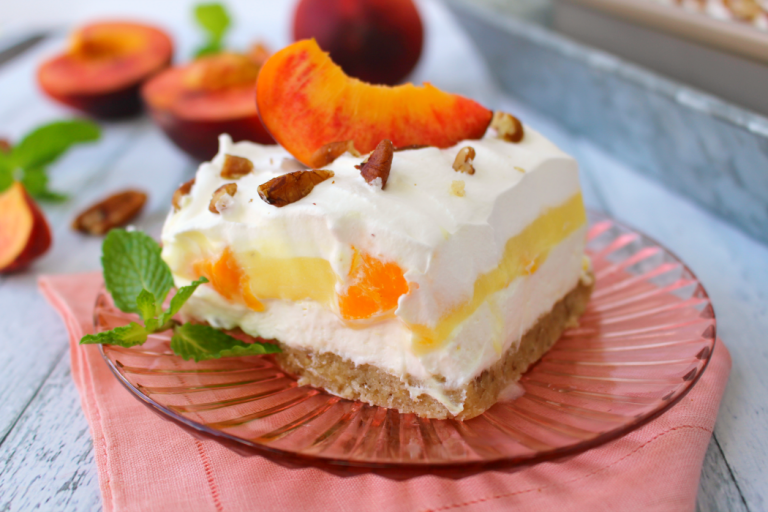 Did you see Erin @ Delightful E Made's Yummy Peaches ans Cream Dessert Bars?! YUMM! New here. Thank you for hosting! Hi Kileen! Welcome. I'm so glad you're joining us! I love your coastal candle makeovers! They turned out beautifully. I hope we'll see more of you! Pinning your beauties to the party's board! You continue to bring a kind and genuine love of blogging every week and I so appreciate you! Thank you for featuring my Friday Goodwill Find. I am proud to share the spotlight with all the beautiful features and so many beautiful bloggers and their wonderful creativity. It is a beautiful blogging world! I think that was one of the kindest, most generous comments I've ever received. Thank you! Thank you for sharing your awesome Shabbinous with us. It's an absolute pleasure to highlight your wonderful creations. TTanks so much for hosting! HUgs back, Debbie! Glad you're here! Hi Theresa! Thanks for visiting and for the invitation to your party! I've been traveling, but finally linked up the post you like. Looks like so many fun posts linked up here! Happy weekend! Jacqueline, I'm so glad you made it! 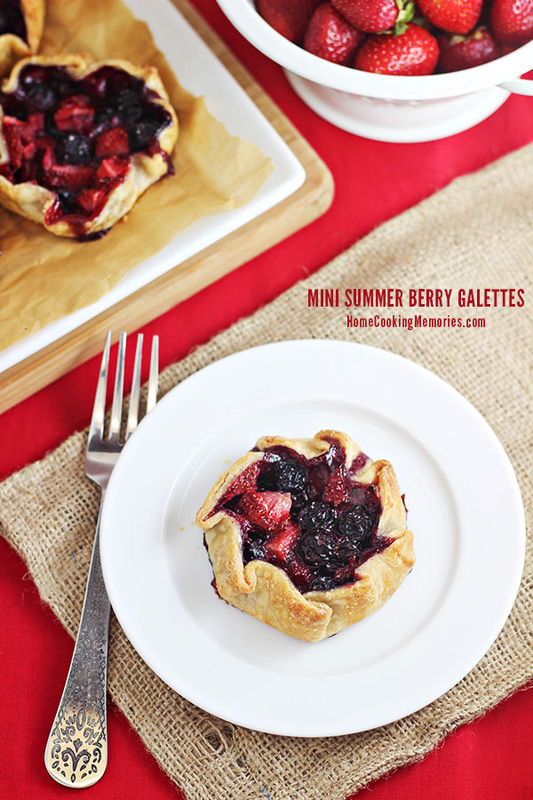 I love your blog and it's an honor to have you joining in! Happy Weekend to you! Thank you so very much Theresa for featuring my Rustic Bath Caddy along with all of these other wonderful projects!